Clay Aiken – Where, When, and Why? 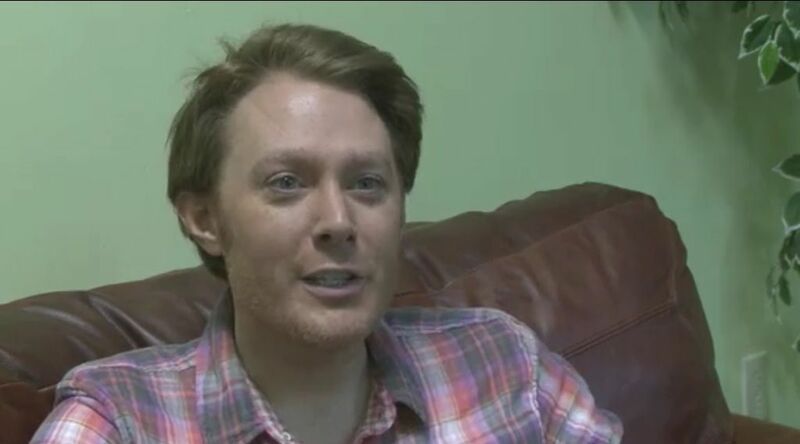 After a long holiday week-end, Tuesday was a typical day for most fans of Clay Aiken. For many, it was back to work or school and for most, a thirst for more news about Clay and his career choices. There were many new articles about Clay being on the short list for the judges panel of American Idol. Most were just quoting what the articles said last week. However, there were a few that were fun to read. New American Idol judges: Jennifer Hudson, Aiken, Lambert, Clarkson? SAN DIEGO – May 28, 2013 – “American Idol’s” producers listened. If they follow through, it’s welcome news for Idol fans everywhere. 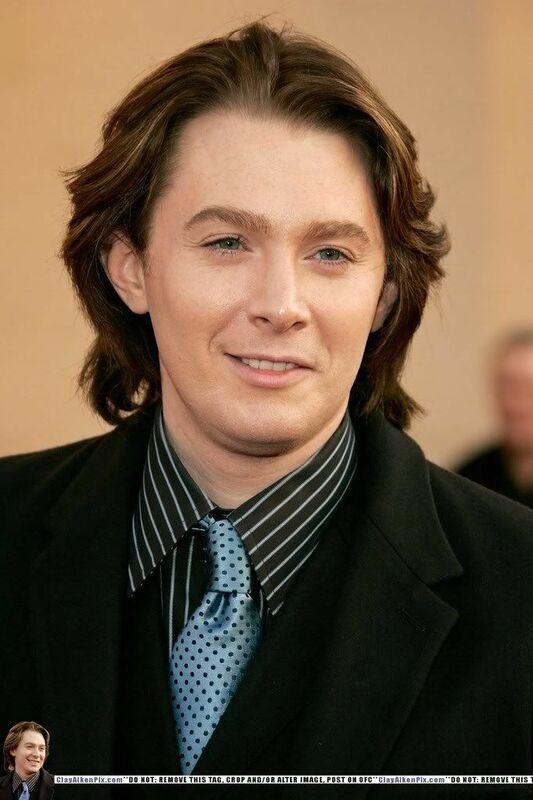 …Clay Aiken is reportedly one of the top 10 earners of Idol, earning an estimated $1.5 million in 2012. He proved that he has a loyal fanbase when he competed on the fall 2012 edition of “Celebrity Apprentice,” narrowly losing to Arsenio Hall. Aiken won new fans with his surprisingly outspoken, snarky personality and competitive spirit. You can’t win “American Idol” and not have a tough hide. His loyal “Claymates” would rally behind Idol with their favorite on the panel and they have the ability to make social media explode with talk about Aiken, something the producers and the network crave. Sound Pure – Pro Audio, Guitar Boutique, and Durham Recording Studio shared Jason Richmond’s photo. Clay Aiken (American Idol Star), and Ironing Board Sam (Blues Legend) meet in the Sound Pure Studios lobby during their simultaneous recording sessions here at Sound Pure! 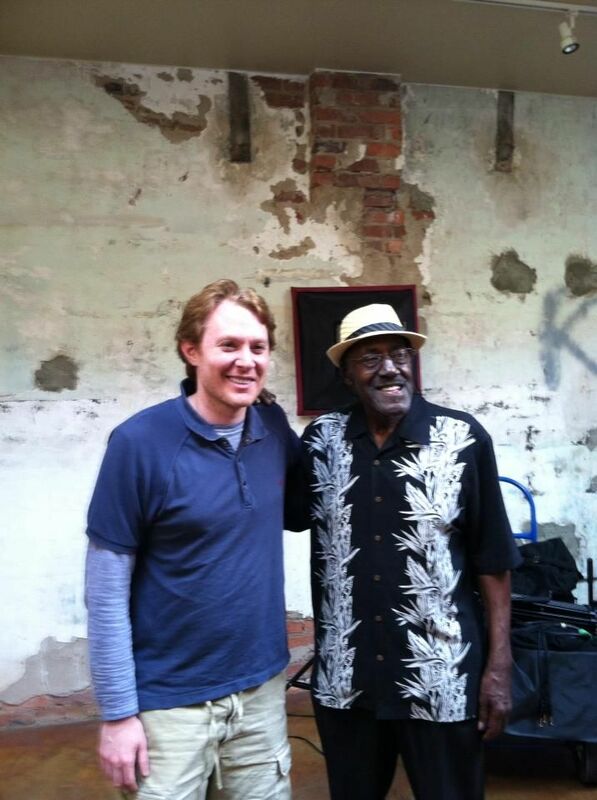 Interesting day in the studio with Ironing Board Sam and Clay Aiken. — with Clay Aiken, Ironing Board Sam and Thomas Bradsher Womack. Remember, this is not what you want him to be doing, but what you think he was doing!! The more votes, the more fun it is, so speak up!! I will report on news when it is available. Please check in during the day for up-to-date information. Thanks for all the tidbits Musicfan. Been without a computer for 3 weeks, so am way behind in all my readings. Judy…I wondered where you were hiding. You have been missed!! I hope your computer problems are over!! Maybe he was working on his radio show? Nice photo of Clay and Sam. There has certainly been lots of articles about Clay possibly becoming a judge on AI. Thanks for posting the ones today. AI reports – very intriguing!! I love that picture of Clay and Sam. I am so curious to know what he was doing. Of course my dream would be a new cd but it probably is about the Gala or something for NIP. My GUESS will be #2 – a voice over for the Gala. They are all great choices to choose from though. Sure WISH it would be #5 – new album music! It is fun to wonder what is next for Clay. He is such a all-around talent…I am sure it will be something exciting. Can I vote for all the things? I think he could do any of the things you mentioned. Well, I voted for #5 working on a new album…cause thats what I hope he is doing. Must hear that voice again. I think he looked adorable in that picture with IB Sam too. It is always exciting to get to see new pictures. I sure wish Clay was working on a new CD. Unfortunately, I think that's one of the least likely reasons he was in a recording studio. Error: Error validating access token: Session has expired on Tuesday, 21-Aug-18 16:13:01 PDT. The current time is Thursday, 18-Apr-19 06:29:43 PDT.